You may hit a lot of bumps and divots in the roads of Wayne County, Michigan. As you drive, this can affect tire wear and tear. You want to make sure that you are doing everything you can for your vehicle. This includes scheduling a tire rotation and brake inspection service periodically. 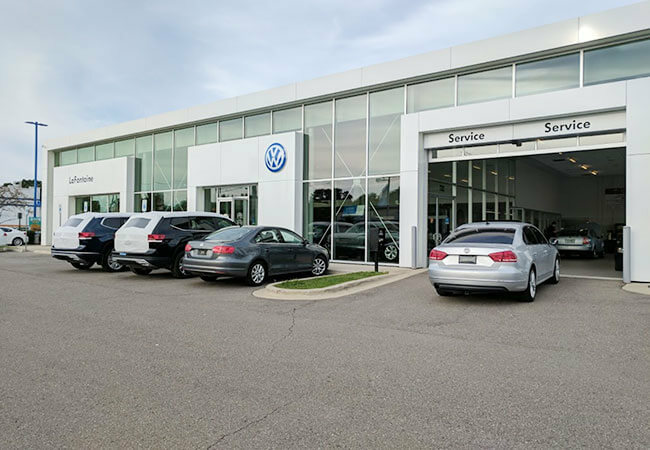 At LaFontaine Volkswagen, we are here to provide to you with the quality services that you need. Preventative maintenance is of the utmost importance because you want to take care of your vehicle. 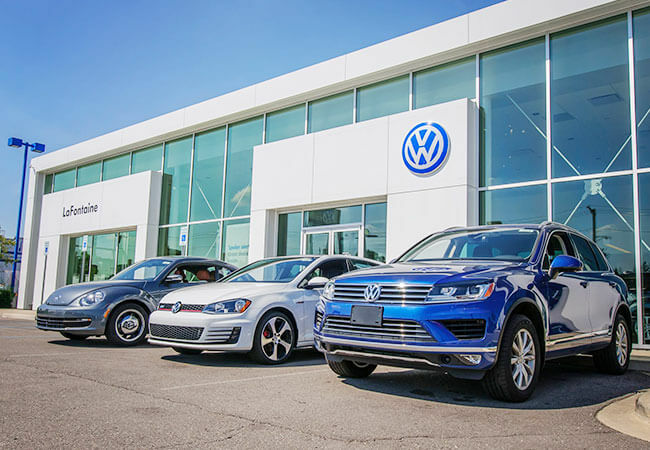 Whether you are driving a VW sedan, an SUV, or another vehicle, you need to make sure that your tires and brakes are functioning properly. Otherwise, you may not have as much control of the vehicle on the road as you think you do. Tire rotation is important to ensure that your tires get even wear. Otherwise, your front brake & tires will experience more wear because of front wheel drive. You may find that you have to replace tires more often because of this. With rotation, you get the even wear that can save you money. Brakes will help you stop when there is the need. If you hear squeaking or see a lot of black powder on your wheels, it’s a sign that you might need new brake pads and, potentially, new calipers. With a brake inspection, you can have a mechanic look over your brakes to identify if there are issues. If a problem is found, a recommendation for repair can be made. 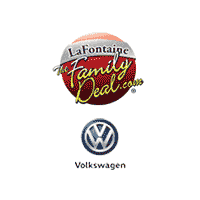 At LaFontaine Volkswagen, we have certified technicians who are factory trained. We also offer state-of-the-art facilities and equipment, making it easy to diagnose problems quickly and effectively. 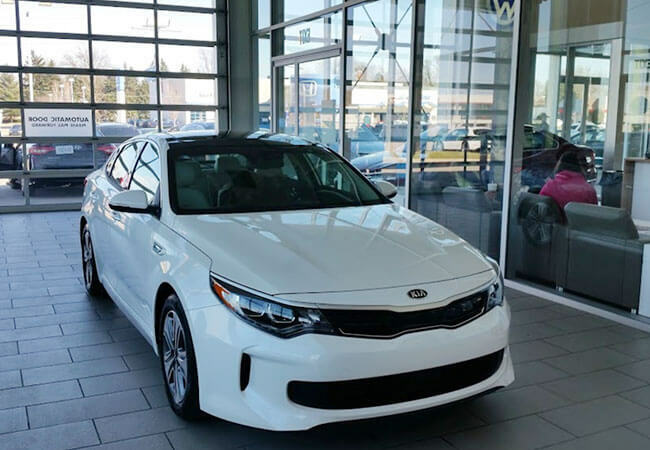 We work with all makes and models throughout Dearborn, ensuring that your vehicle is always taken care of. We utilize OEM parts and provide free parts and labor warranty. Additionally, we provide a courtesy multi-point vehicle inspection with every service that you get from us. We are known for our competitive pricing and honor all competitor coupons. We service the communities of Detroit, Taylor, and Westland, Michigan, providing you with a quality location to bring your vehicle for a tire rotation and brake inspection service. 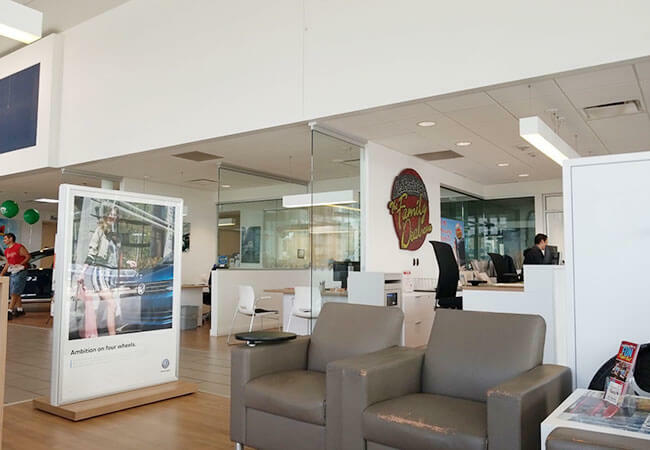 When you have your service performed, you can relax in our service center lounge or drop the vehicle off. We will work as quickly as possible to help you get your vehicle back on the road. 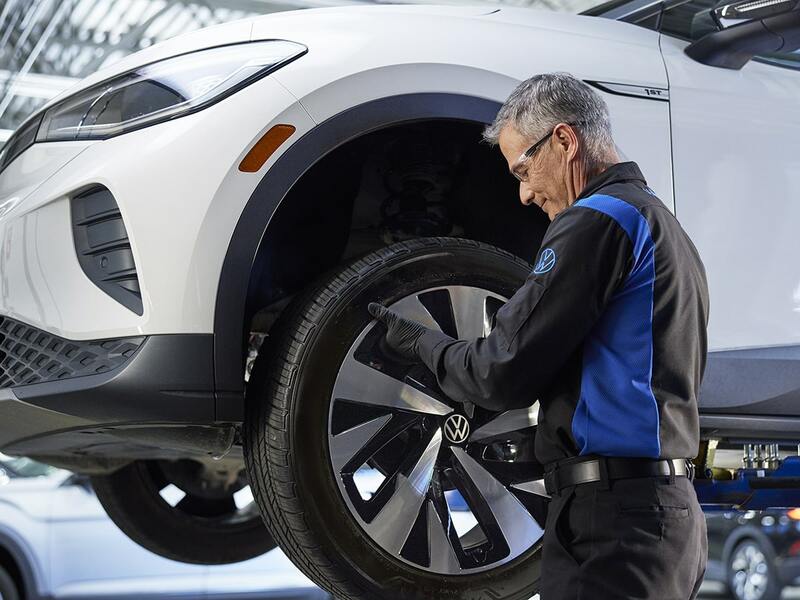 Contact us today to schedule your appointment for a tire rotation and brake inspection service at LaFontaine Volkswagen.